So, the first question would be, what are you searching for in Google? Check for your index status: Enter your website into Google like this: site:www.yourwebsite.co.uk and press search. 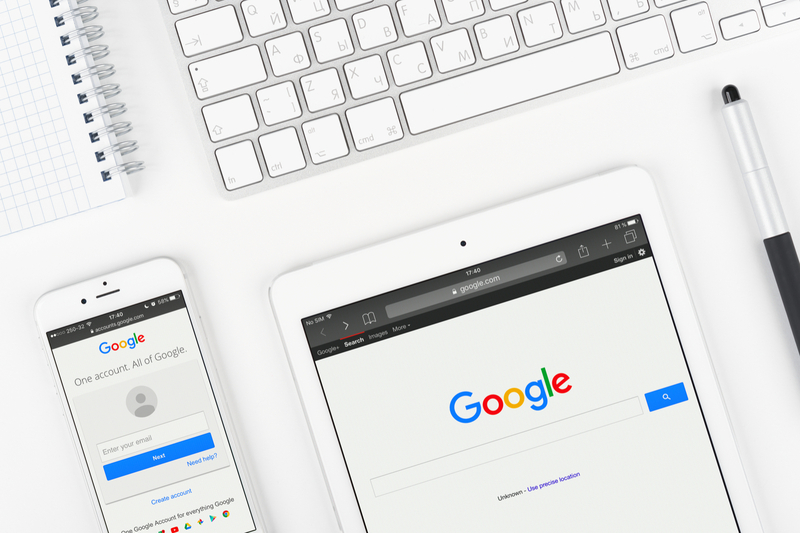 If you see pages from your website listed then Google certainly know about your website, however, there may be underlying issues to do with your actual website itself. This could possibly be low keyword relevancy of your website content. If you see nothing listed then there could be a number of reasons for this. Have you ever submitted your website to Google? Do you have a robots.txt file? if so, is this preventing indexing? Is it likely your website has been banned from Google’s indexes? If you are not sure about any of the above or is a bit above your head then you would need to speak to a website and SEO specialist like Pebble to determine what is the current status of your website’s search engine status. you can contact Pebble on 01733 902070 or speak to us via our contact form.